No Insurance? No problem! Don't compromise on good health, join our popular in house $avings Plan! ​SFFD Savings is very popular with our patients and costs LESS than traditional dental insurance. Our high value plan is designed to provide great dental health care, for an affordable price and is packed with awesome benefits our patients love. 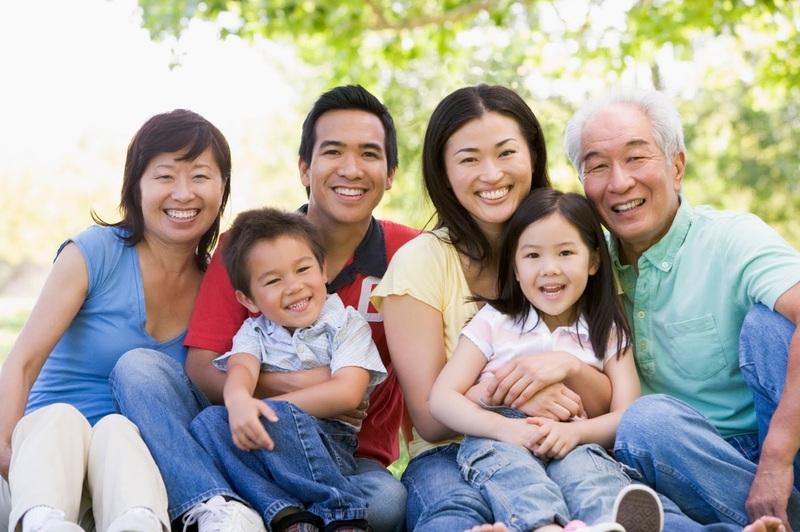 + 10% off in case you need any fillings, extractions, crowns at SF Family Dentistry. + Discounts on cosmetic procedures not covered by traditional insurance - Teeth Whitening, Invisalign, Implants and more. + You also get the peace of mind that comes with easy access to emergency consultation for any dental issues! Buy the plan online below and book your appointment online now. Or call us at 415-636-0883!